Our Beautiful 9 hole par three Manicured Parkland Course offers an unrivalled setting in County Cavan. Offering numerous challenges, the course Over Looks Lough Ramor. 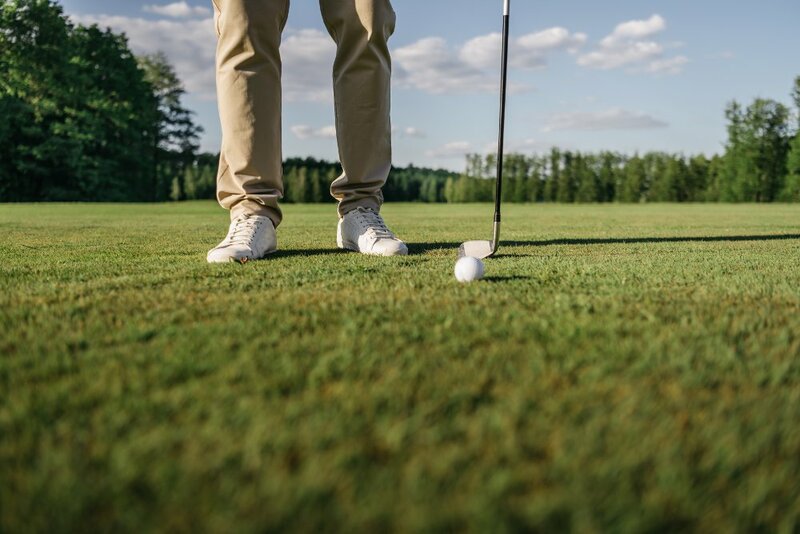 Guests of the Park Manor House Hotel are afforded preference for use of the course; please insure you inform reservations on booking if you wish to avail of the Golf Course facility. Enjoy Spectacular Views of Lough Ramor. The Course is located in the Virginia Park Estate. Guests of the Park Manor House Hotel can book a round of golf when either checking in or advance booking through reservations. There is a nominal charge of $9 per person for Hotel Guests.